Do you feel that you’re getting everything you could be from your career? While there are some occasions when life will throw you a curveball that you can’t control, the rest of the time, it’s all down to us. If you’re currently in a job you hate and that makes you highly stressed, then you’re in that position because you chose to be there. And to live in a home that you’re not absolutely thrilled with. It’s time to start making some different choices if you really want a change. 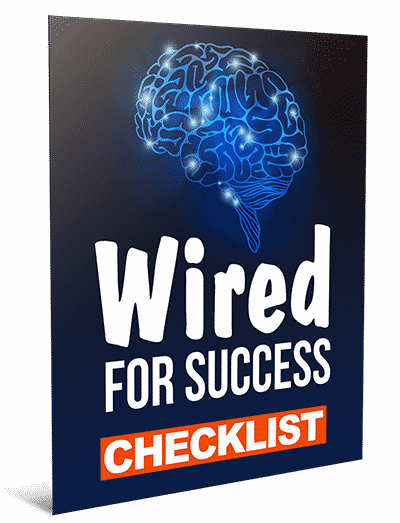 I’ve put it all into one easy-to-understand course on how to wire your mind for success. How to invest in yourself and change the way others see you. How to change your career without risk. 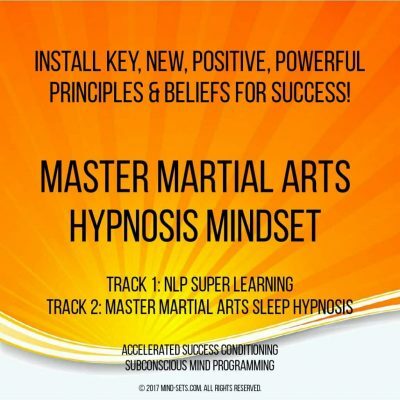 How to overcome the fears that are holding you back. How to discover your true passions. How to look after your dreams and look after your family. How to stand up to your boss and get what you want from them. 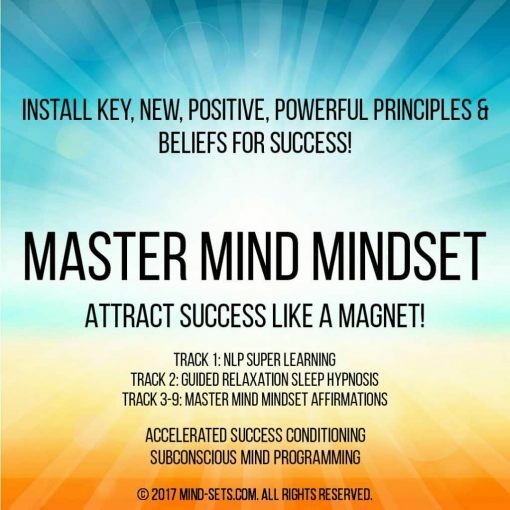 Why your mindset defines your success in life. 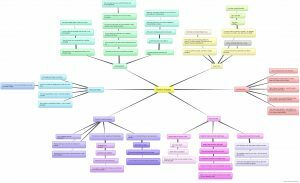 How to use ‘kaizen’ and small changes. How to take risks and stop feeling beaten down. How to use ‘fear setting’. How to make goals and plans. How to know your life’s purpose. 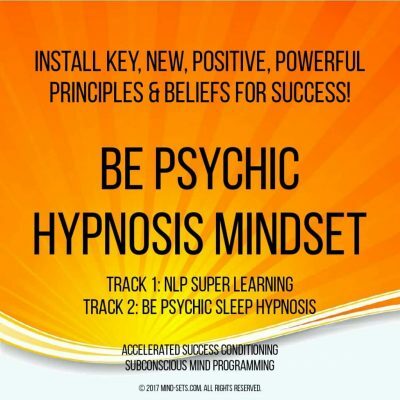 How to employ CBT to change the way you see the world. 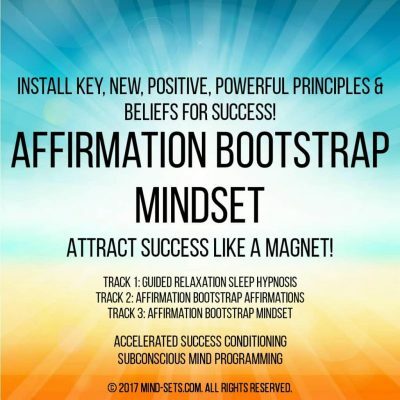 How to break out of your rut and start living a truly fulfilling and incredible life!…and much, much more! Top tips and how to’s+ more! 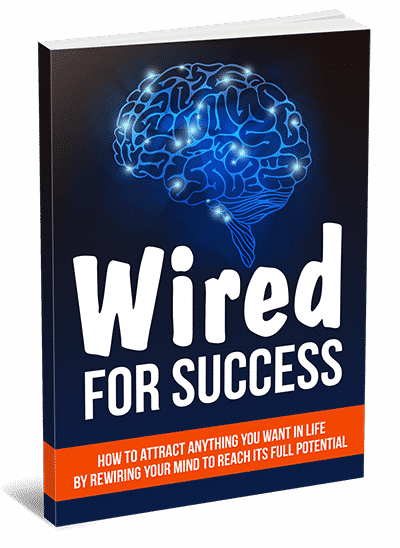 You can own Wired For Success together with all the bonuses for a mere $19.95 . 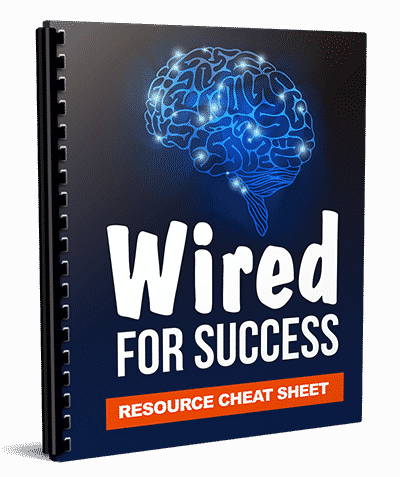 You will be hard pressed to find a more valuable resource at this price. Again, you will receive these comprehensive and valuable insights for only $19.95 . 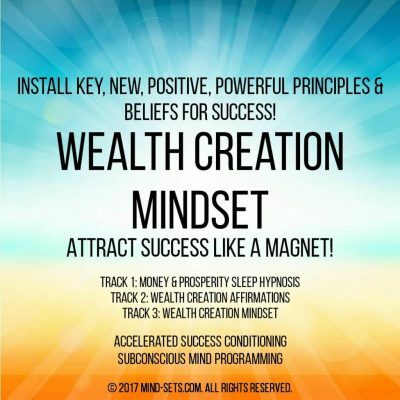 Please click the button right now and take ownership of this valuable course TODAY! 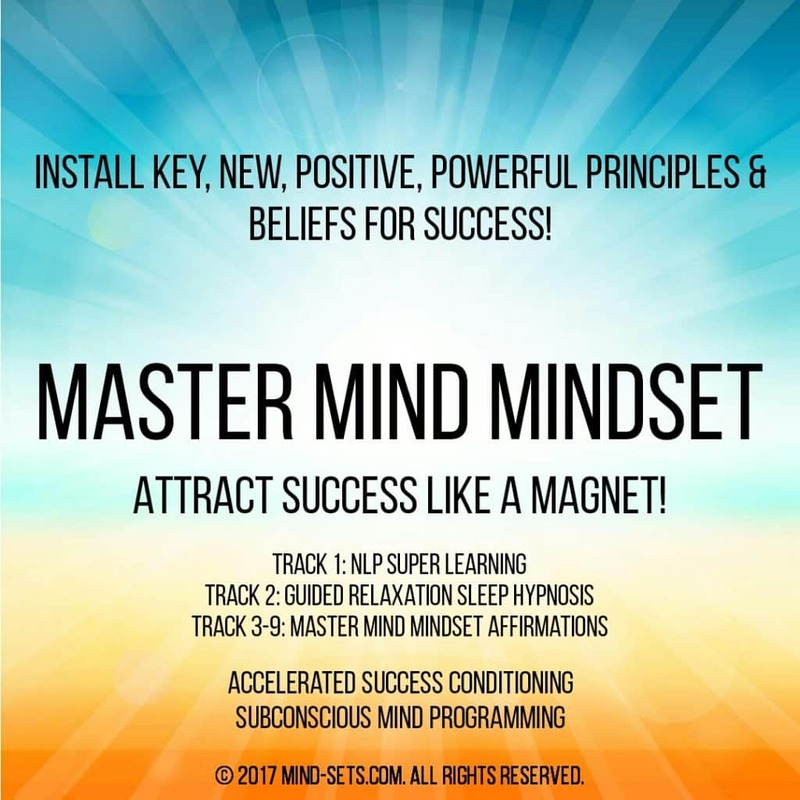 As a special introductory offer we are also including our full Master Mind Mindset album completely FREE!